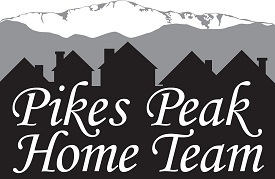 Located at the base of Pikes Peak between Colorado Springs and Old Colorado City, this quaint town was founded by General William Jackson Palmer and Dr. William Abraham Bell in 1872 as a scenic health resort. Today Manitou Springs is still known for it's healing natural mineral springs. The town of approximately 5,000 residents has numerous restaurants and gift shops along the creek that wanders through town as well as a strong artists community. Manitou Springs is also very popular with tourists year round since it's located between several popular tourist attractions - Pikes Peak Cog Railroad, Cave of the Winds and Garden of the Gods. You can walk around day or night and meet people from all over the world who have come to enjoy this wonderful little town.